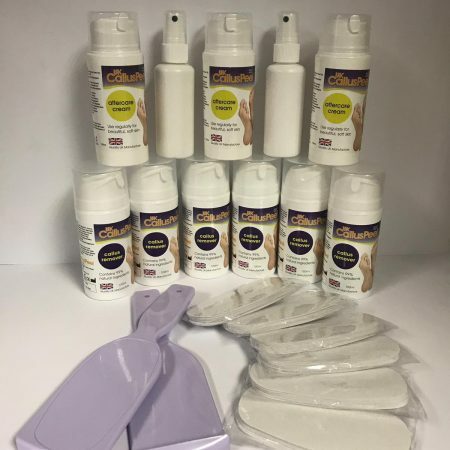 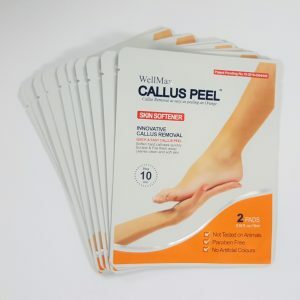 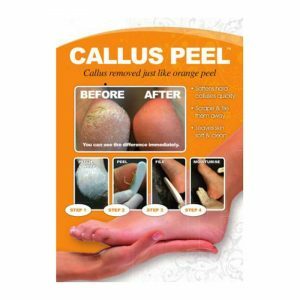 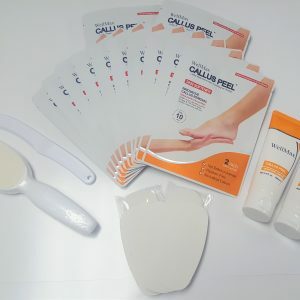 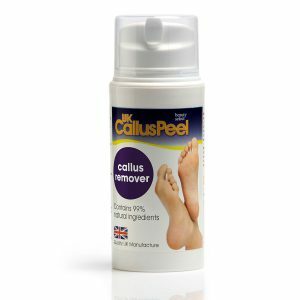 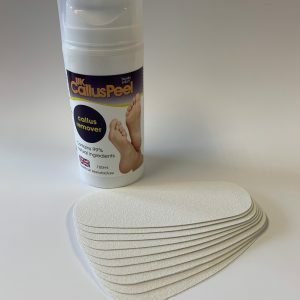 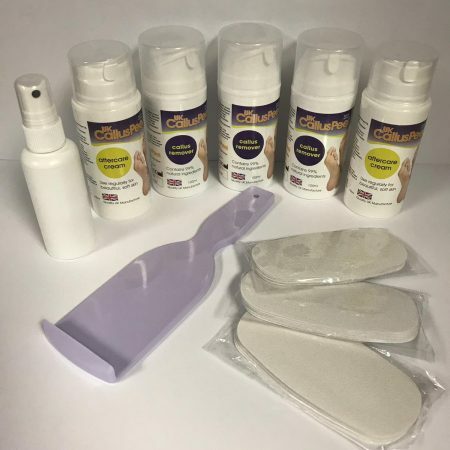 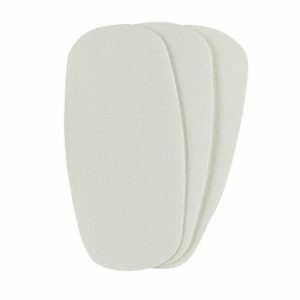 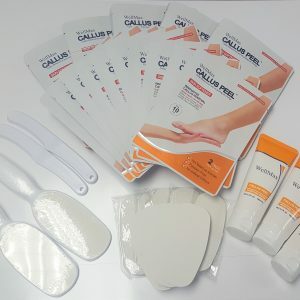 Callus Peel is a professional trade product, only to be used by appropriately qualified therapists as a treatment. 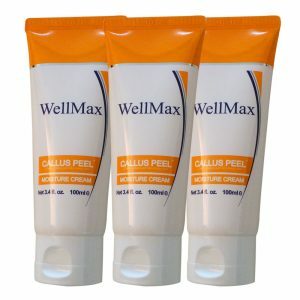 It must not be resold or used for retail purposes (except for the Moisture Cream and Aftercare Cream, which can be retailed as an aftercare product). 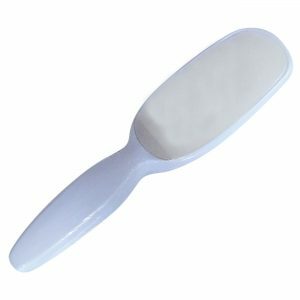 You will need to Register/Login to view the prices and order. 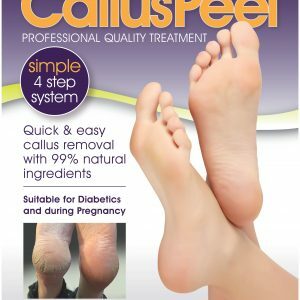 Please refer to our Delivery Information before placing your order. 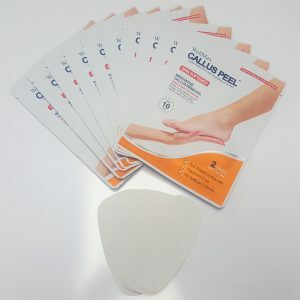 Please check your order when received and inform us within 48 hours of receipt of any discrepancies.